These software package and models were the winning entry of the saliency prediction task in the Large-scale Scene Understanding Challenge (LSUN) hold at the related workshop in CVPR 2015. 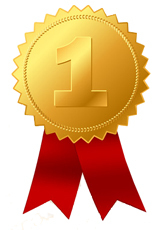 Award sponsored by Amazon A9. 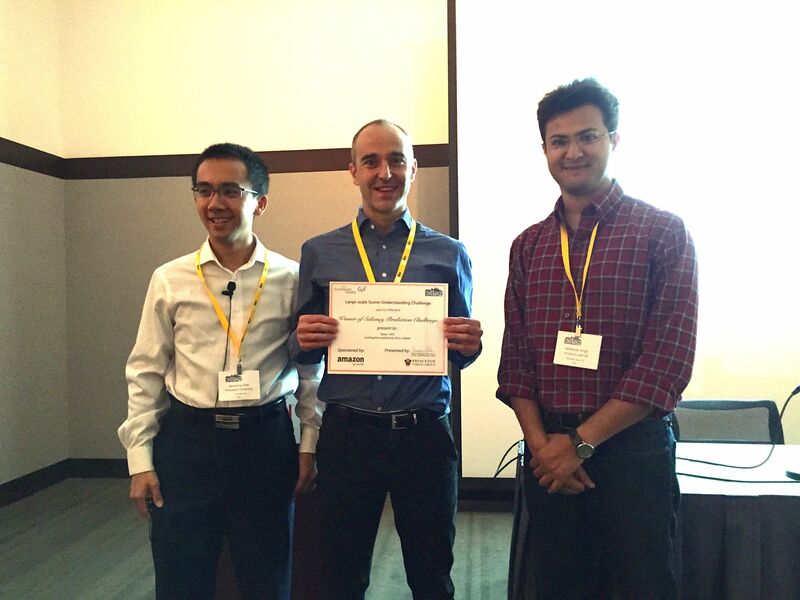 Award cerimony at CVPR 2015 with Jianxiong Xiao (Princeton) and a representative from Amazon A9. 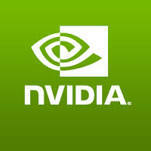 We gratefully acknowledge the support of NVIDIA Corporation with the donation of the GeoForce GTX Titan Z used in this work. 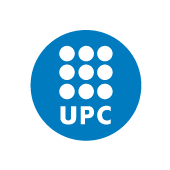 The Image ProcessingGroup at the UPC is a SGR14 Consolidated Research Group recognized and sponsored by the Catalan Government (Generalitat de Catalunya) through its AGAUR office. 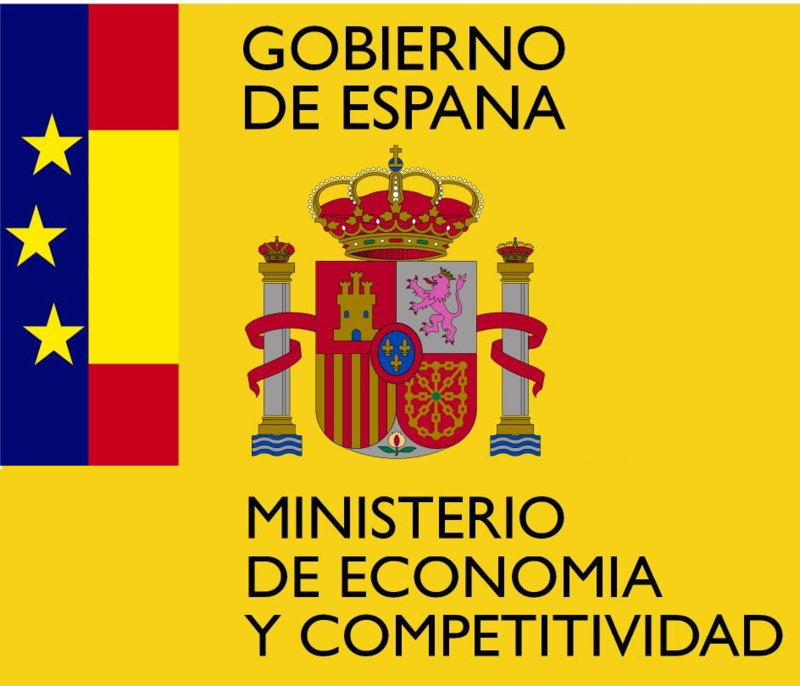 This work has been developed in the framework of the project BigGraph TEC2013-43935-R, funded by the Spanish Ministerio de Economía y Competitividad and the European Regional Development Fund (ERDF). 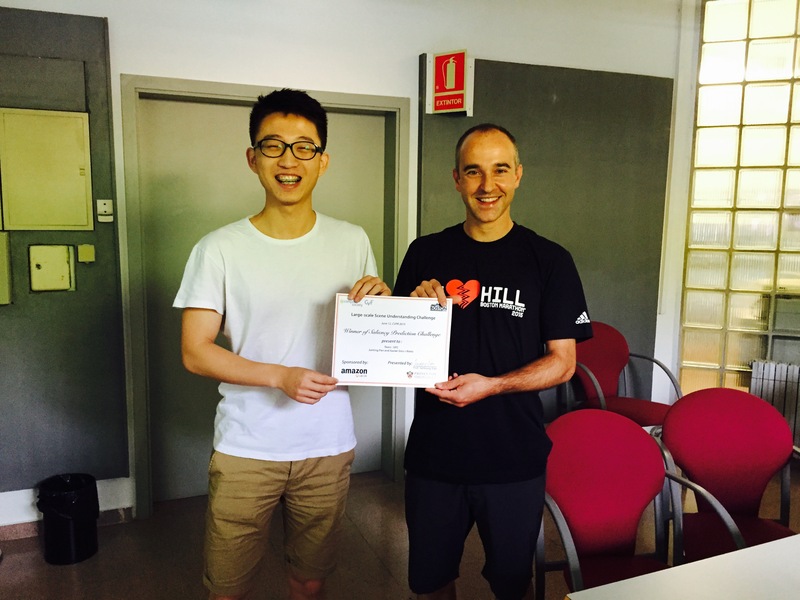 J. Pan and Giró-i-Nieto, X., “End-to-end Convolutional Network for Saliency Prediction”, arXiv, Boston, MA (USA), 2015. 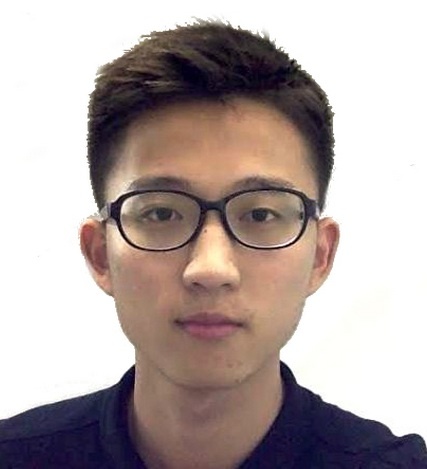 J. Pan, “Visual Saliency Prediction using Deep learning Techniques”. 2015.